"We are deeply sorrowful and grieved to announce that after a long illness, Marton Fulop has died. 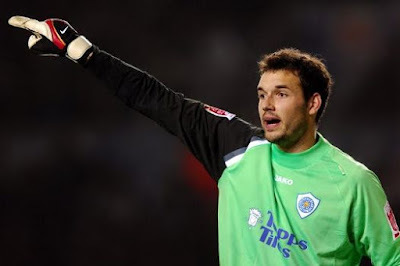 Hungarian international Fulop played in England between 2004 and 2010. 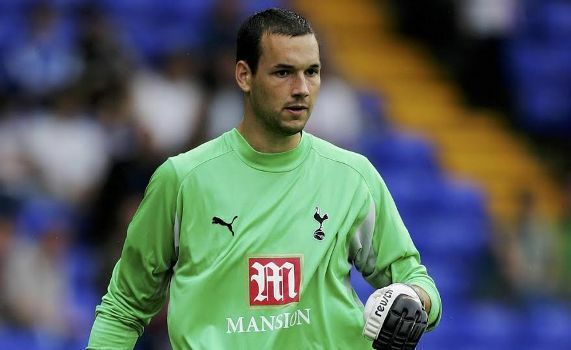 Fulop joined Spurs from Bodajk in 2004 and went on to play for nine English clubs. He also had spells with Stoke, Coventry, Leicester, Ipswich and West Brom during his time in England. He had a tumour removed from his arm in 2013 - but never played professional football again. 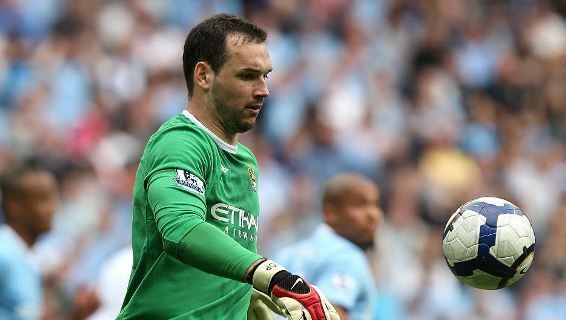 After undergoing an operation in June 2013, Fulop said: ''I am sure that after a few months I will be ready both physically and mentally to continue playing football. "I'd like to train between treatment courses, as the doctors have said this is fine and heartily recommend it." Fulop last played professional football for Asteras Tripoli in 2012/13 and won 24 caps for Hungary.